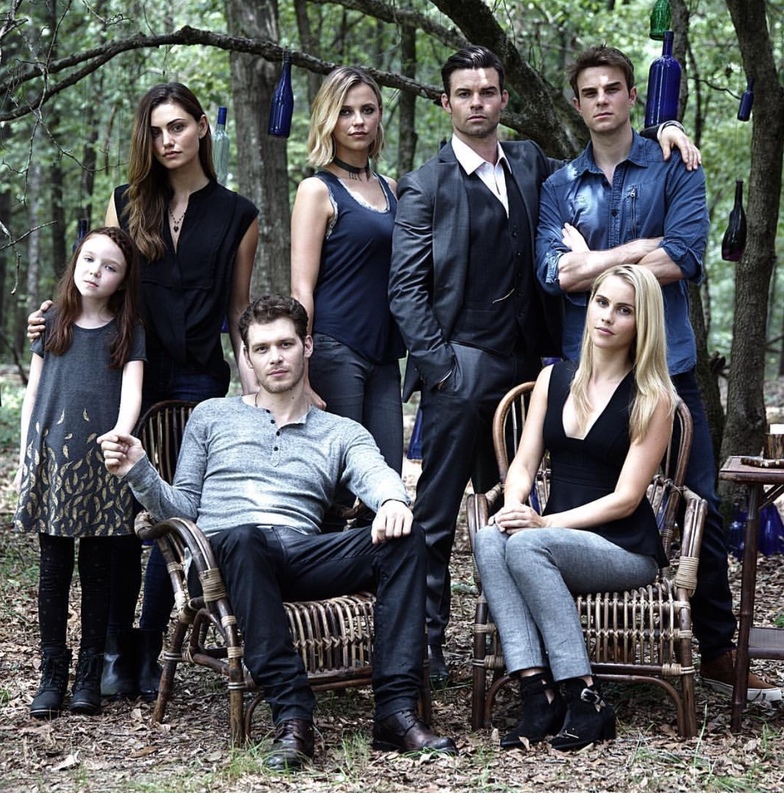 The Mikaelsons. . HD Wallpaper and background images in the the originals club tagged: photo the originals season 4 the mikaelsons behind the scenes. This the originals photo might contain setelan jas untuk bekerja and setelan bisnis.